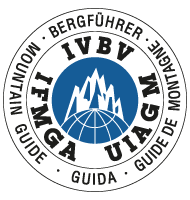 Ice Climbing - with British Mountain Guides, UIAGM IFMGA Guides operating worldwide. When you climb ice with a guide, their knowledge of local conditions will maximise your chances of success in this ephemeral world. British Mountain Guides are experts in ice climbing. Wherever waterfalls freeze, the scenery is stunning - frozen streams and waterfalls, pillars and curtains of ice contribute to form a wild and beautiful playground where the climbing possibilities are immense. Innovations in equipment, such as mono-point crampons and leash-less ice tools, have brought even the most difficult routes within the reach of mere mortals. 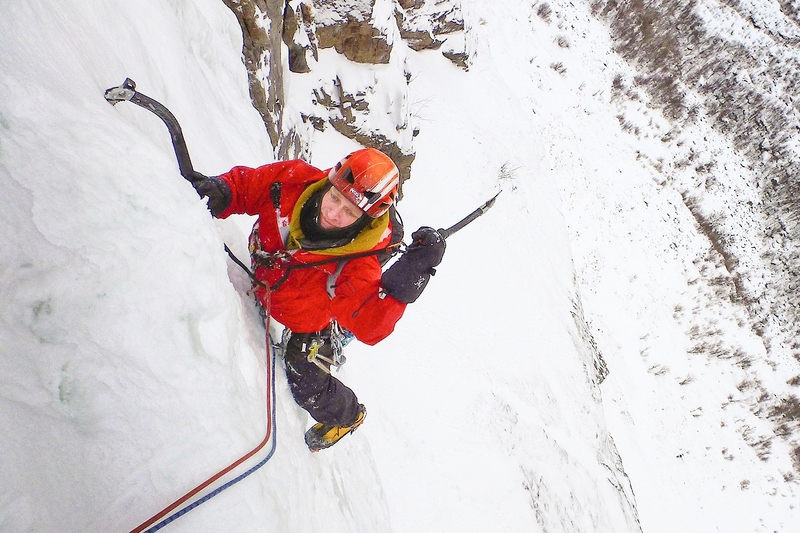 British Mountain Guides enjoy ice climbing all over the world. We operate to the highest standards on the icefalls of the European Alps, Norway and North America and, of course, the mountains of Scotland. Classic venues include Cogne in Italy, Kandersteg in Switzerland, Rjukan in Norway or the Icefields Parkway in Canada. When you climb ice with a guide, their knowledge of local conditions will maximise your chances of success in this ephemeral world.  Your guide can help you climb at a higher grade, offering instruction in the use of modern ice climbing technology, and advice on staying warm and dry in this unforgiving arena. Whether your goal is to enjoy this beautiful and exciting environment for the first time, climb steep ice under the watchful eye of an expert, or learn new techniques to use independently, a British Mountain Guide can make your ice climbing experience even better.